As I continue my journey in filmmaking I’ve come to learn that the most satisfying solution to problems on set are those that are cheap, creative, and simple. In this post I’m going to go over some of the most effective film tools that are cheap and simple. Often you find yourself needing to soften your light. Although my first choice is to bounce, sometimes that’s simply not possible. Some sort of diffusion is necessary to soften up that light, but diffusion may be out of your budget. A great way to achieve this for cheap is to grab some bed sheets. Cheap bed sheets can be found at your local dollar store and it’ll help you soften light. Even Hollywood cinematographers use this trick. At the end of the day, the cinematic look is mainly about light. With lights your film will not look like something that belongs in the theater. Suppose your just starting out and can’t afford a decent light kit? Well take a trip to Home Depot and grab yourself some clamp lights. These lights run for about $15 each and you can create some lovely images with them. Another plus is the clamp allows them to be rigged up anywhere with much of a problem. Lastly, a great way to dress up the set for lighting is by buying cheap lamps. 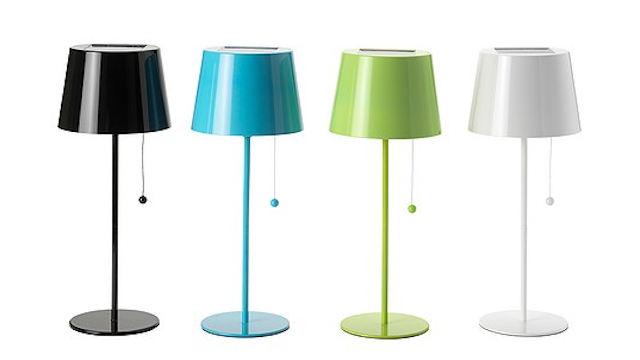 Bed Bath & Beyond, Target, Walmart, etc all carry cheap lamps. If they come with a dimmer that’s even better. 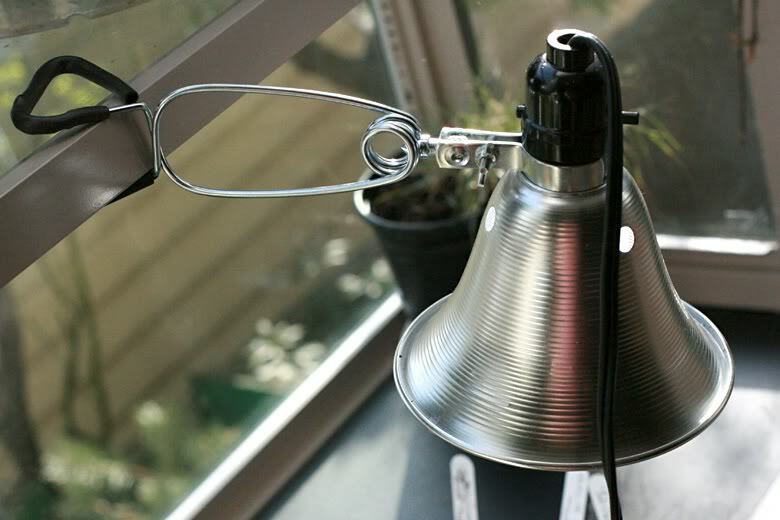 Lamps can be placed and then you can augment it with your lighting kit (or clamp lights). You can do what we did in film school and buy the lamps, use them on a project, and then return them. However, i suggest buying some that can be used over and over. Hopefully you find these tips helpful and apply it to your projects. 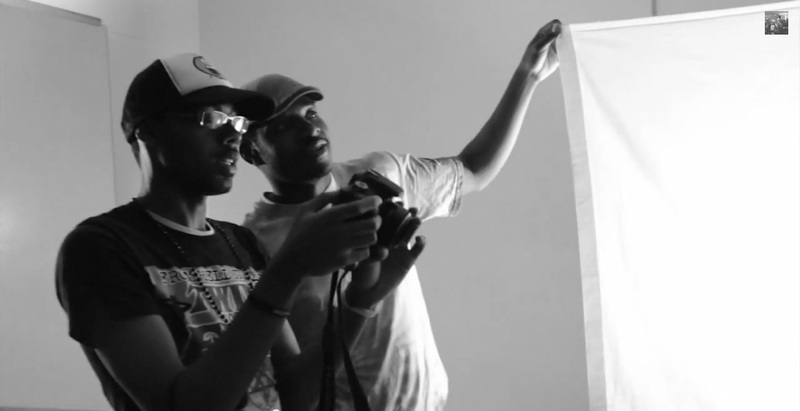 Remember to follow me on twitter and check out Flopitworks Productions on youtube, twitter, and vimeo.